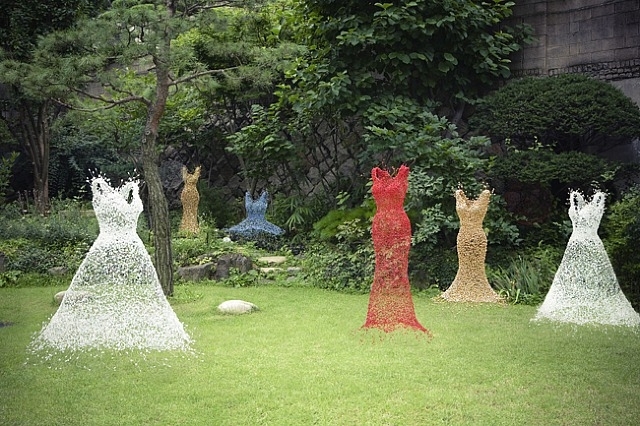 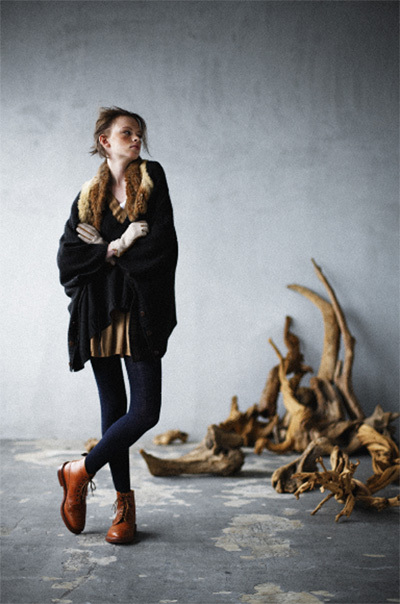 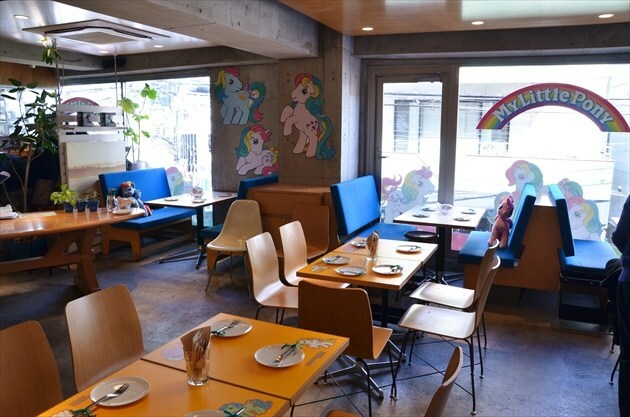 Another buzz be created around Tokyo. 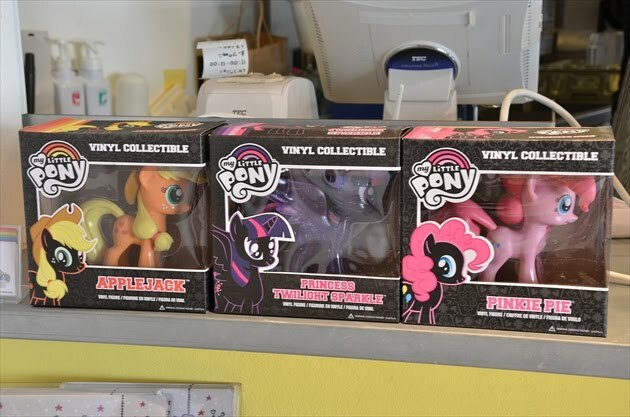 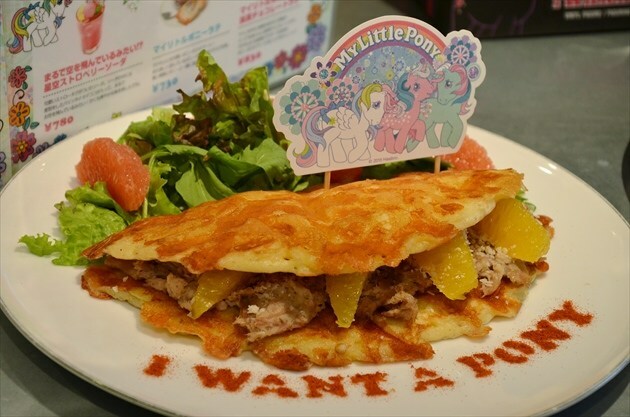 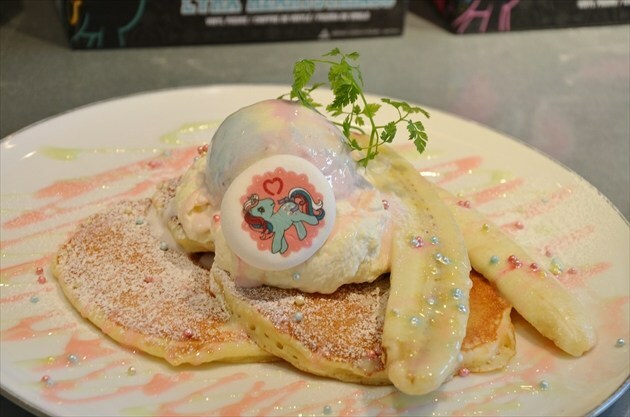 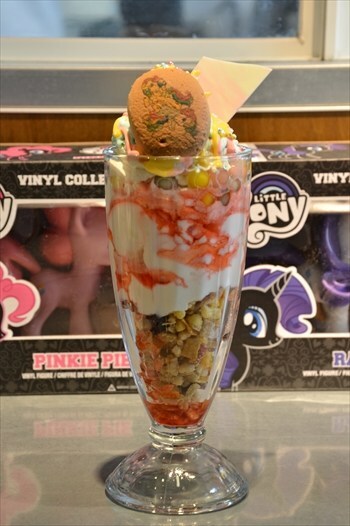 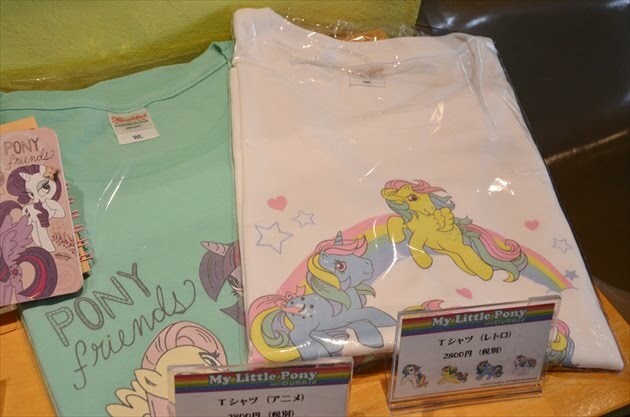 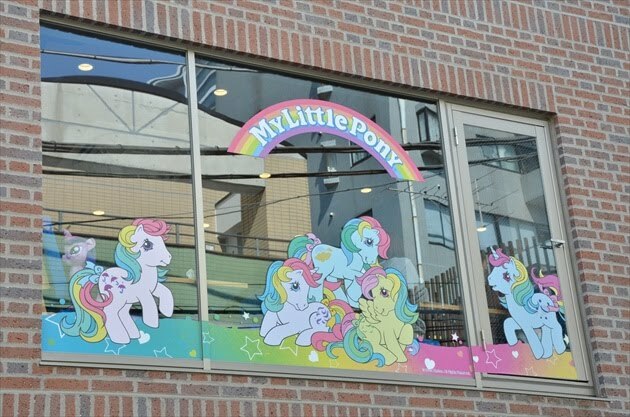 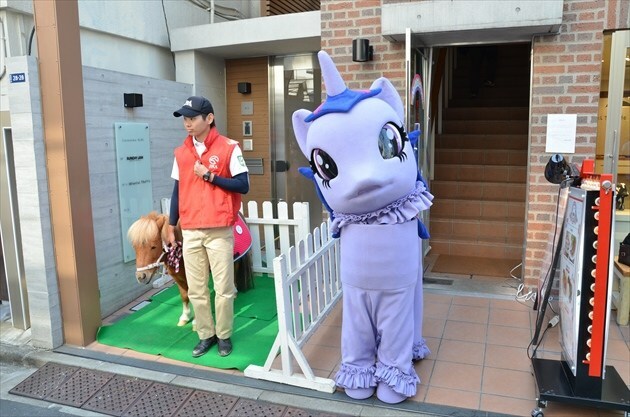 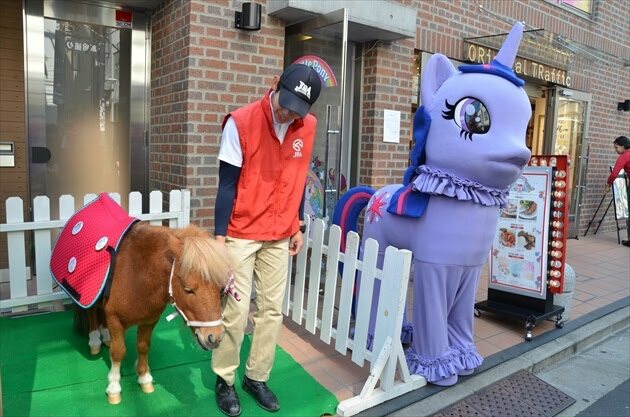 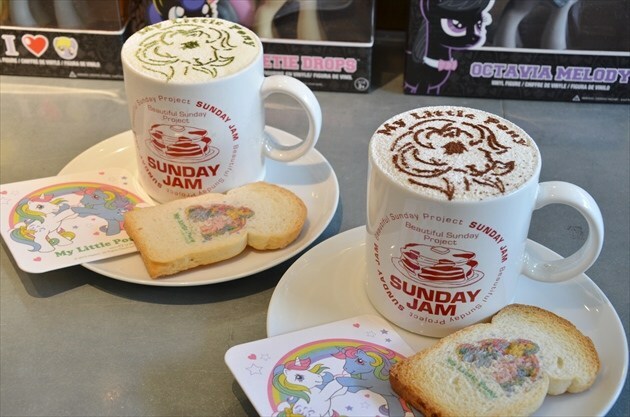 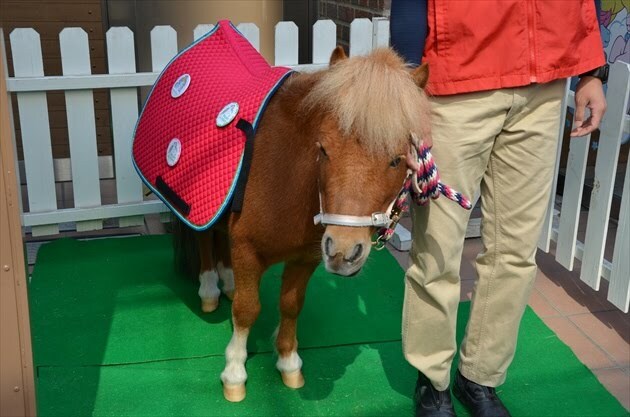 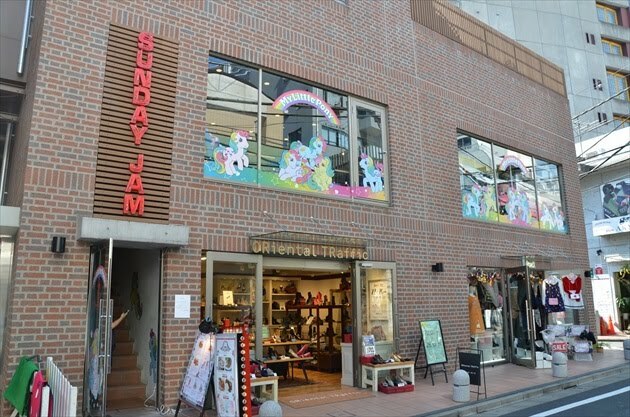 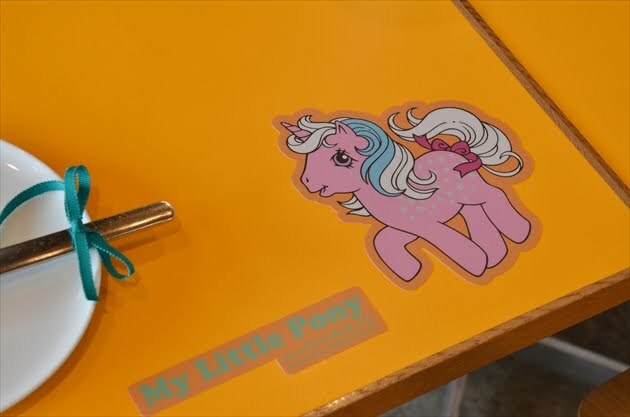 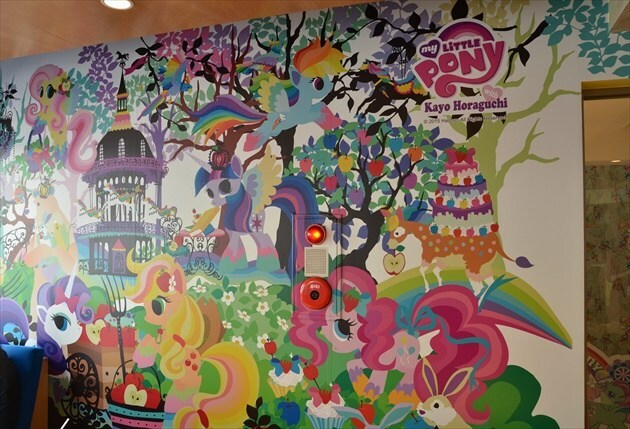 The iconic Hasbro brand, My Little Pony has partnered with a leading restaurant in Sunday Jam, Japan. 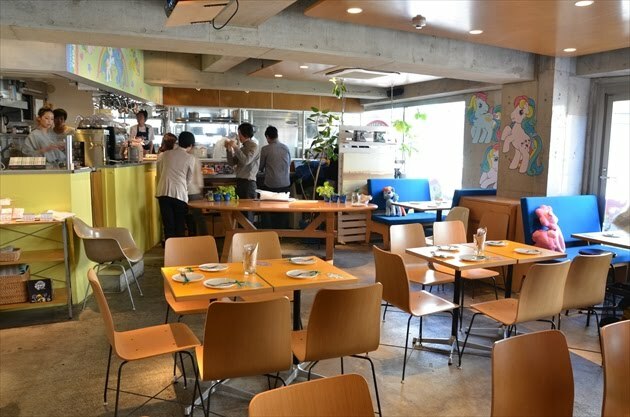 Pancake, bread, coffee, ice cream etc which can be found in this wonderful cafe. 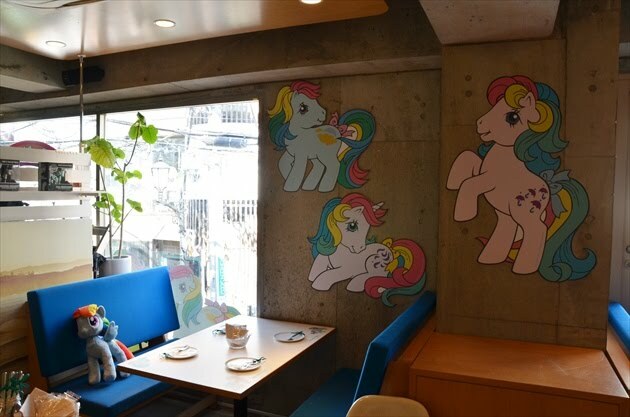 You can also go out from the cafe, a giant Little Pony toy and a real little pony are waiting for you to instagram lively. 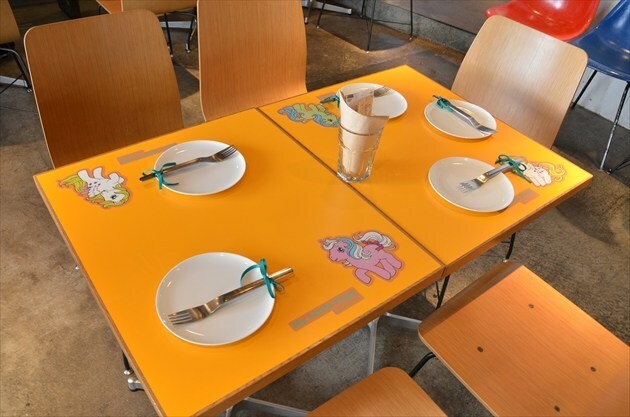 When you enjoy your meal in the cafe, you can drowning into the ambience with colourful Little Pony wall art and playful graphic. 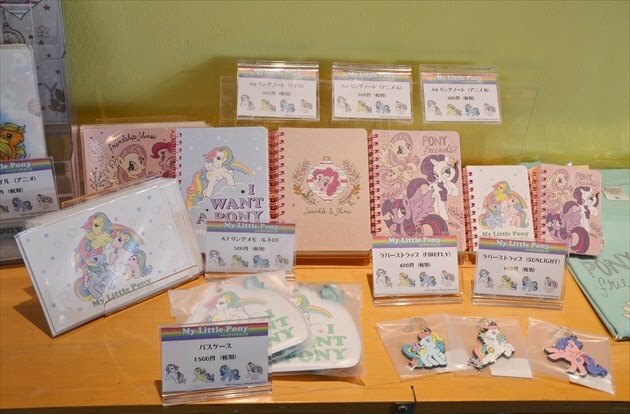 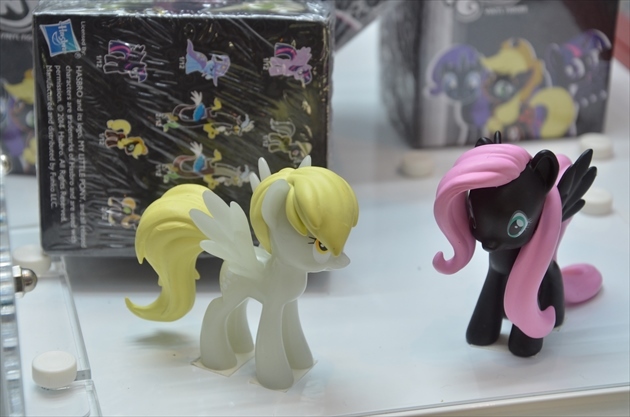 There are a corner of merchandising, you can bring a cute pony back too.